 Demos and sample code are provided so developers can examine PDF Xpress in more detail. Try the items below to see why PDF Xpress is right for you. Sample code for this demo application is included in both the .NET and ActiveX editions of the PDF Xpress installer. Experience the speed and ease of PDF manipulation using the PDF Xpress toolkit in this demo application. Add, modify, and delete bookmarks, annotations, pages, watermarks, and metadata found within PDF files. Find and highlight text strings in a PDF. Create and view PDF/A files.